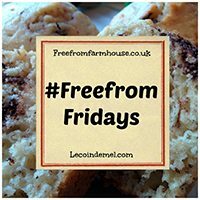 Refined Sugar-Free, Gluten-Free & Vegan Flapjacks With Nairn's | The Free From Fairy. 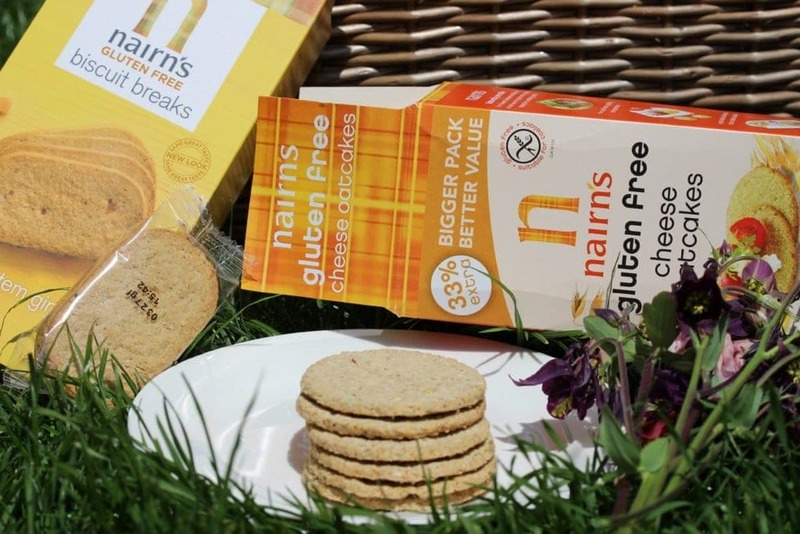 When Nairn’s contacted me asking if I would work with them to spread the news that their packs of oatcakes have increased in size by 33% for the same recommended retail price I was delighted to say yes. Not only have I always loved Nairn’s products, but I also love any company who manages to give me more for my money, especially when the product is natural and not bulked out with cheap ingredients. 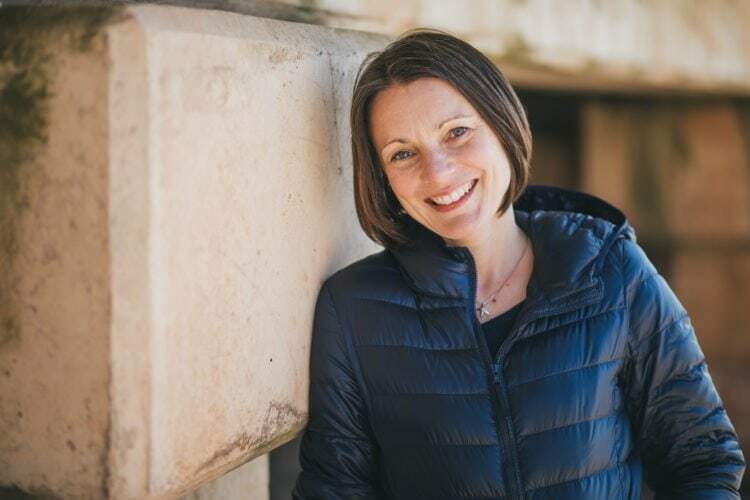 When I first stopped eating wheat, wheat-free breads were less than edible, and given how much I love bread I wasn’t going to replace my daily sandwich with something that was nothing like bread. Instead I turned to naturally wheat-free alternatives to bread, and oatcakes were high up on the list as the perfect lunch to accompany a bowl of soup or salad, or topped with butter and cheese. 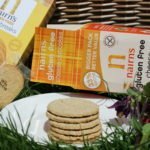 Since their entry into the gluten-free market in 2010, Nairn’s have evolved and expanded, carefully sourcing, farming and milling their oats to ensure they are safe for coeliacs to eat. They bake all their products in a dedicated gluten-free factory and recently invested £6.5 million in a new gluten-free factory in Midlothian. 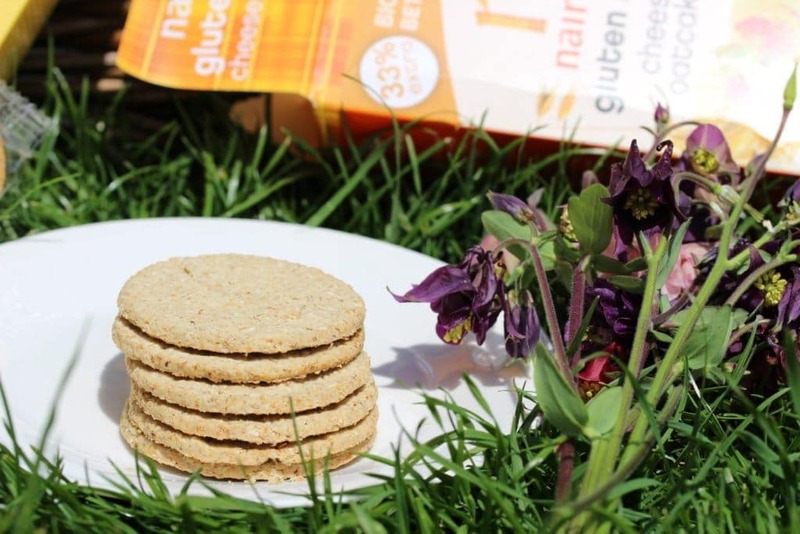 Not only do they produce delicious plain gluten-free oatcakes, they also have a huge range of other gluten-free goodies from my favourite cheese oatcakes (I never get as far as topping those…they get eaten just as they are) to sweet biscuits and the absolutely fabulous Snackers. For those of you who haven’t seen them, Snackers are little bags of bite sized crispy oat snacks. They come in three flavours (Cheese, Smoked Paprika and Salt & Balsamic Vinegar) and are a great healthier alternative to crisps. Now I’ve discovered these they will be a regular item on my shopping list providing a great little portable snack for the kids. They were so popular in this house that they were eaten before I could even take any photographs. Ooops. 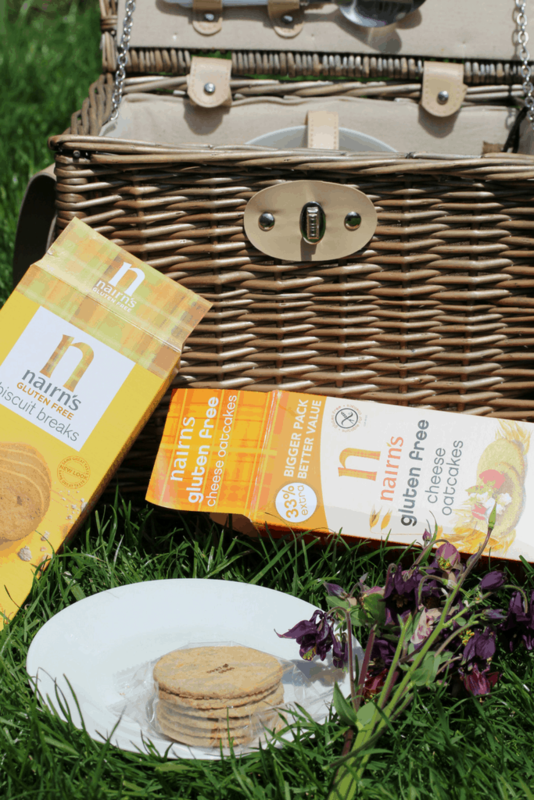 The best thing about all the Nairn’s products is that they are wrapped in small individual portions which make them the perfect snack to have in your bag whether going to work, school or on holiday. 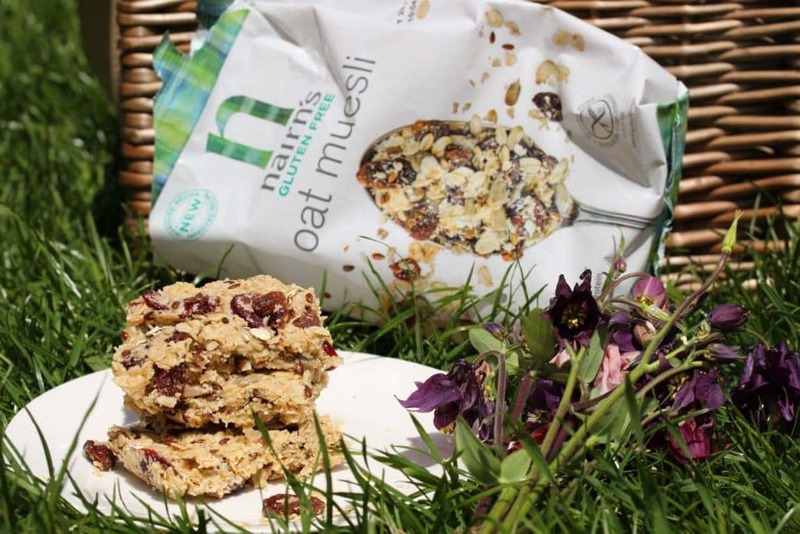 Nairn’s sent me a number of products to try and when I saw the oat muesli it looked like the perfect base for healthy flapjacks. Along with raw oats it has sunflower seeds, flax seeds, dried cranberries and sultanas. Flapjacks are often touted as a healthy treat but with a load of sugar, syrup and butter, the traditional flapjack is less than healthy. I’ve developed a number of healthier flapjack recipes over the years but this has to be the simplest and quickest yet. 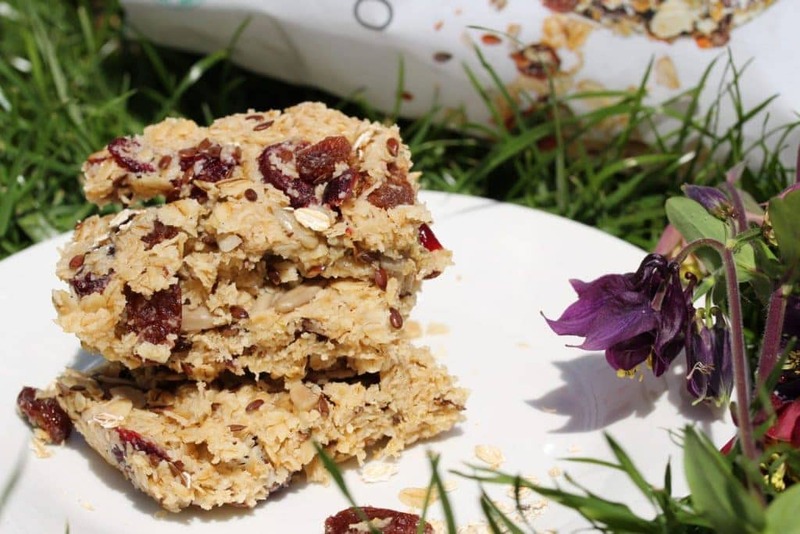 Within 10 minutes I had delicious refined sugar-free, dairy-free and gluten-free fruity flapjacks, sweetened with honey and the fabulous dried fruits contained within the muesli. Perfect for when you or the kids are in need of a snack but have no idea what to have. Check out my banana & date flapjacks, chocolate flapjacks, oatless chocolate and coconut flapjacks or my basic flapjacks. I’m sure you’ll love them all. Hello , I was looking for vegan sugar free flapjacks and your recipe popped up. However, they contain honey which isn’t vegan. Hi Bridget, I’m terribly sorry…my mistake. You could use maple syrup instead of honey. I have amended the recipe.